Israeli President Shimon Peres attends a gala event for his 86th birthday in Tel Aviv, Israel. 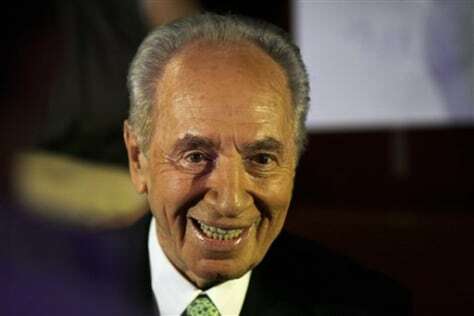 Peres has been a prime minister and a peacemaker. Now he's a poet.